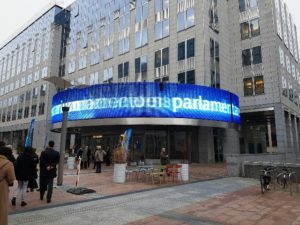 A conference organized Monday evening at the European Parliament’s headquarters in Brussels by the Polisario separatists and their traditional European sponsors collapsed into ridicule, as only some fifteen people showed up at the conference hall. To avoid that the media unveil their fiasco, the organizers decided to hold their so-called conference behind closed doors, although it was announced with much fanfare by the Algerian and Polisario media. To justify their decision to ban the media from attending, the organizers said it was only a meeting of a working group and not a public conference as previously announced. In their initial announcement, the organizers said the conference, planned with the support of the Confederal Group of the European United Left / Nordic Green Left (GUE / NGL), was to gather representatives of 22 trade unions from seven countries (Belgium, Argentina, France, Italy, Portugal, Sweden, Spain), as well as delegates of the International Trade Union Confederation (ITUC). The conference was to focus on the defense of the rights of Sahrawi workers in Morocco’s southern provinces, the organizers having seemingly forgotten that the Sahrawi workers are already members of Moroccan trade unions. 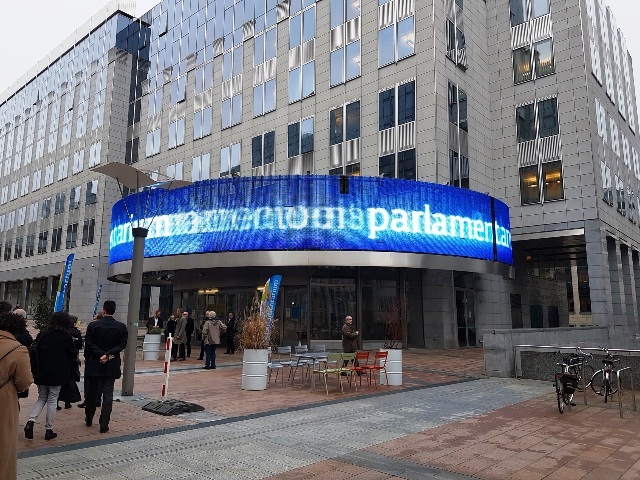 The meetings organized by the Polisario activists in Europe for purely propaganda purposes are often shunned, because such encounters lack credibility and objectivity. They merely serve the interests of some European lobbyists on the lookout for easy profit that they actually get from Algeria’s slush funds. Actually, Morocco’s return within the African Union in January 2017 has completely unsettled the Polisario separatists who are now seeking any means to draw attention to their lost cause and at the same time to harm Morocco and its interests.